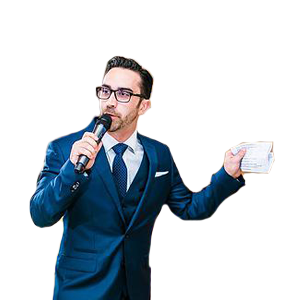 Anthony Costello is the founder and owner of Sound Active Events. He has worked in the entertainment business for over 22 years. His start in the entertainment business began at the young age of 12. One of DJ Anthony Costello’s greatest skills is the ability to vibe with his crowd during his events. Reading the atmosphere and knowing when and what to play, all while mixing it seamlessly, is where he truly shines. 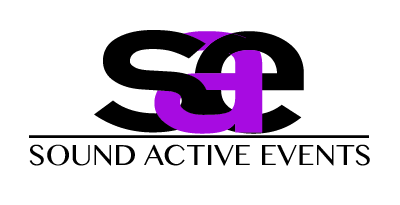 Understanding that no two groups are the same is a concept Anthony instills in all employees of Sound Active Events, ensuring that your guests have an unforgettable time. He is said to be one of the top known mixers in Westchester County & the Hudson Valley.